Join us for this free winter event at the Village! Bring your own skis, sleds, and snowshoes, listen to live music, learn about the wintertime activities of the Shakers, and warm up with hot drinks! Cabin Fever Reliever is a community-wide event stretching around the towns of Canterbury, Boscawen, and Loudon. Other activities will be going on throughout the weekend of February 10th-11th. 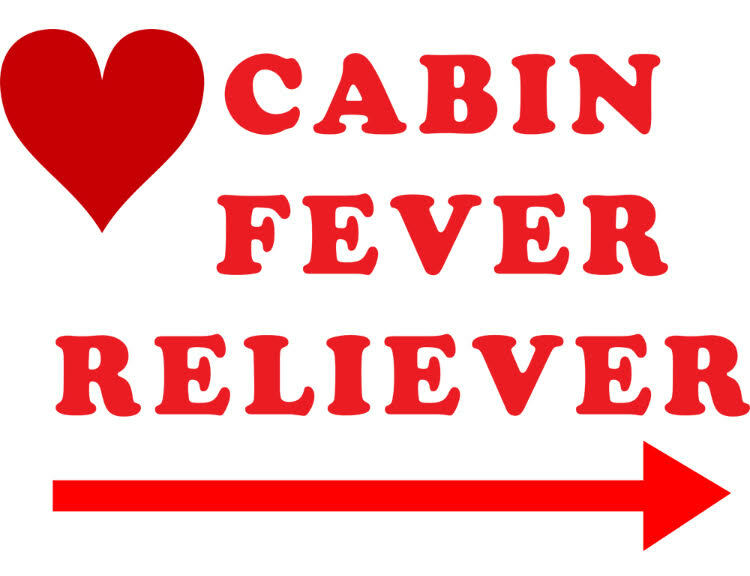 Please check back here for updates on other businesses and studios participating in Cabin Fever Reliever!